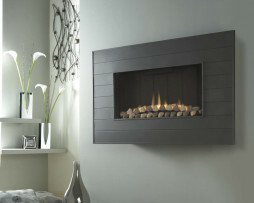 The Zodiac is a fully open fronted deep fuel effect fire featuring a ‘stepped’ fireback designed to maximise heat output whilst also providing wonderful warmth and glow. 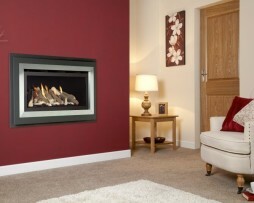 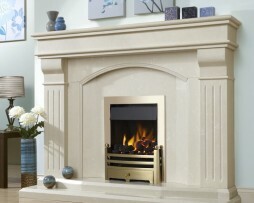 This model is available with a choice of manual, remote or Easyflame control. 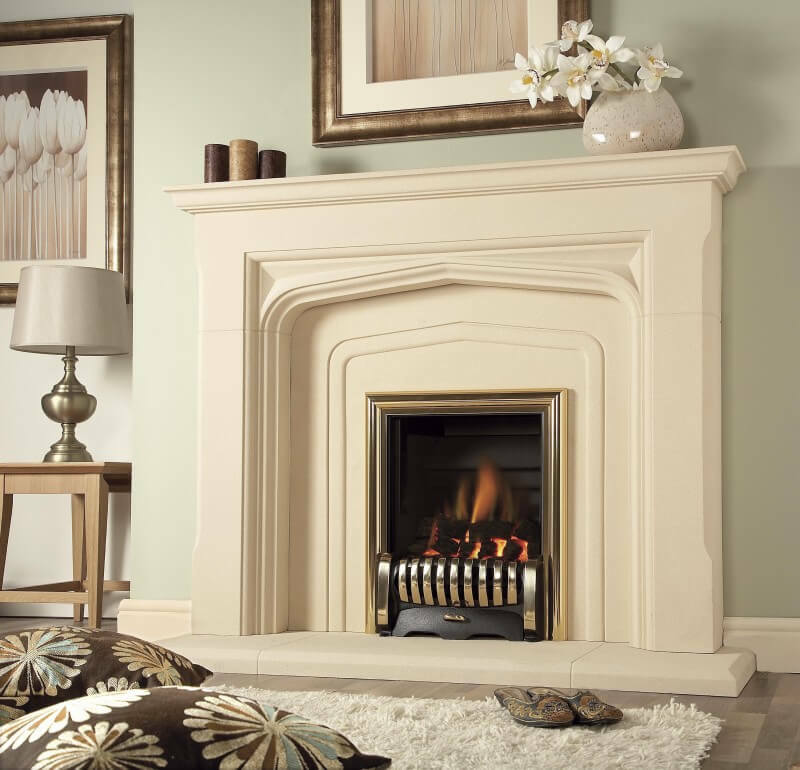 For more information and prices call the Fireplace Studio showroom on 01484 402336 or call in to our showroom on Huddersfield Road, Brighouse.